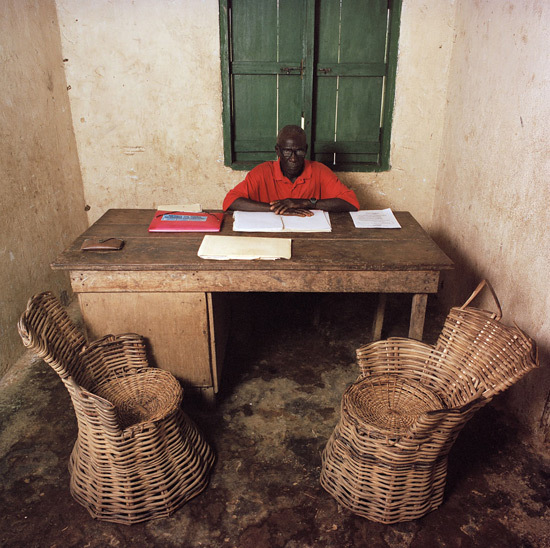 Des photographies de Jan Banning qui éclairent à la fois les hommes et les sociétés dans lesquelles ils vivent. Next Tuesday, November 29, at the invitation of Ariane Lambert-Mogiliansky (head of the Chair Economics of Transparency and Accountability, PSE), I’ll be at Paris School of Economics, to participate in the launch of the book International Handbook on the Economics of Corruption (vol. II), Susan Rose-Ackerman (Yale Law School), in which I co-authored a chapter with my colleague Emmanuelle Auriol. Susan is certainly the first scholar to put corruption on our research agenda, starting in the late 1970s, almost 20 years before the topic became a development buzzword! The official page of this event is here.